An incredible aroma! The scent of the new Rush Winter Edition has an exciting effect. Perfect to bring warmth, lust and fresh energy into the dark evening hours and harsh winter nights. 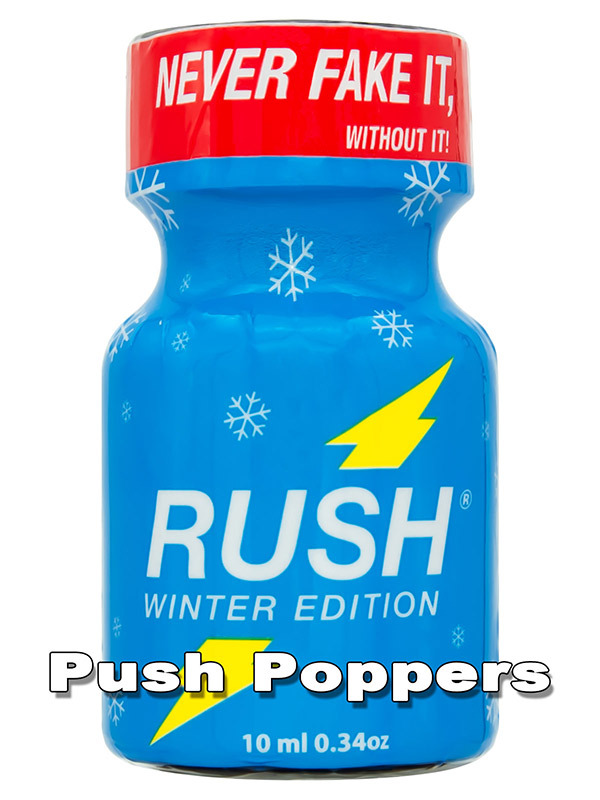 Whether alone or with a partner - with this poppers you will feel the most intense orgasms of your life. Tip: Is well suited as a Christmas gift for your partner! L I M I T E D E D I T I O N ! - Only available for a short time!